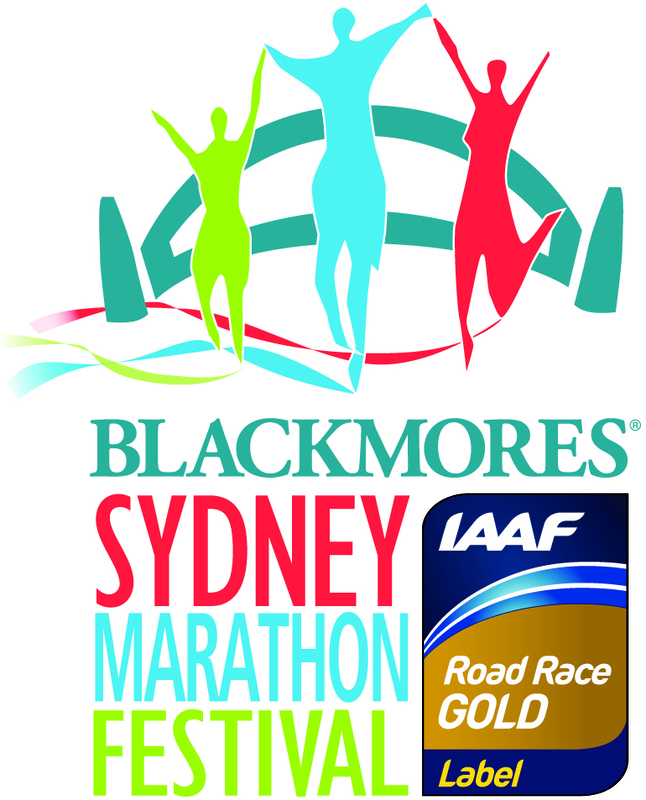 2019 heralds the first time that FightMND will enter a team in the Blackmores Sydney Running Festival and we are a GOLD Charity Partner of the event. 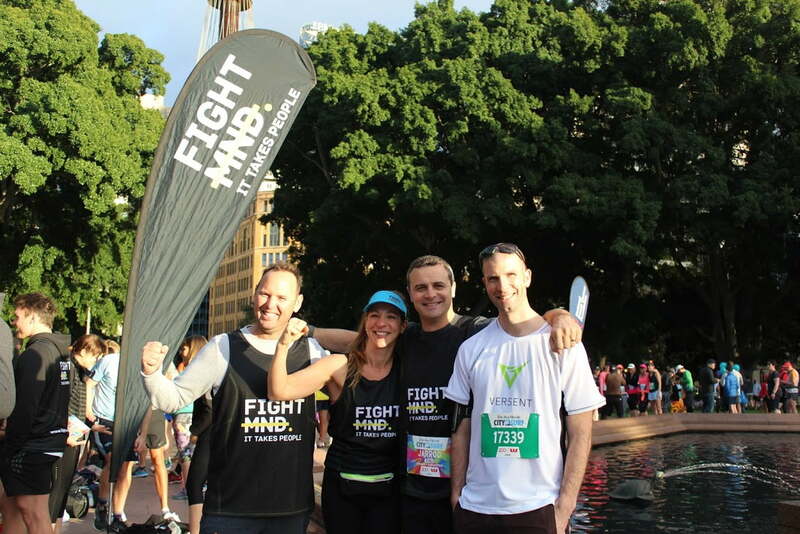 We'd love you to get involved, join Team FightMND and help us to combat Motor Neurone Disease. 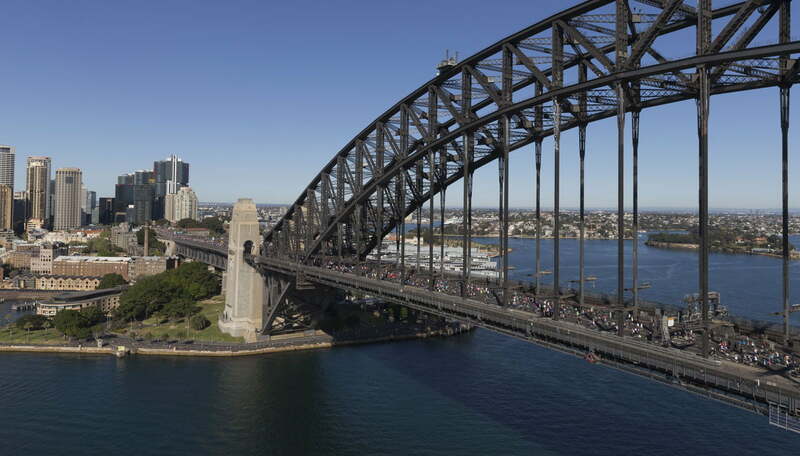 You can choose to walk, run or roll and fundraise for Team FightMND or support a runner who will pound the pavement through the magnificent city of Sydney. 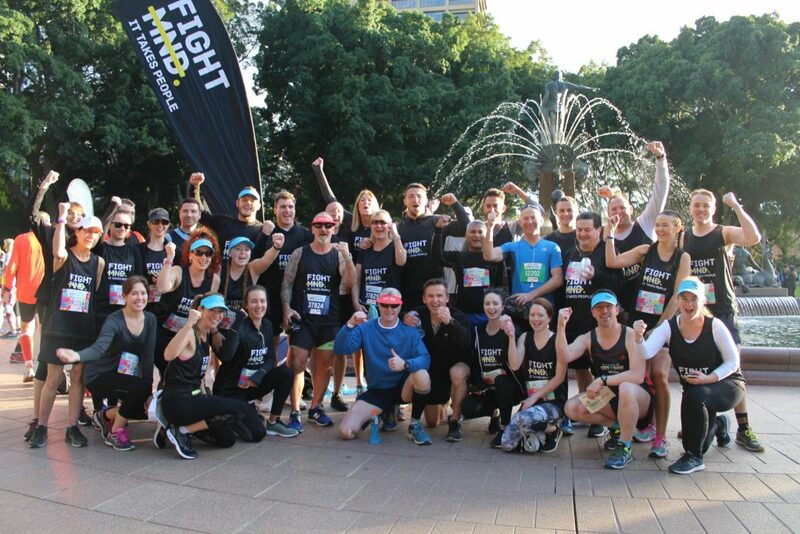 If you fundraise $500 or more via your official FightMND fundraising page, you will run for FREE with your registration fee being refunded. 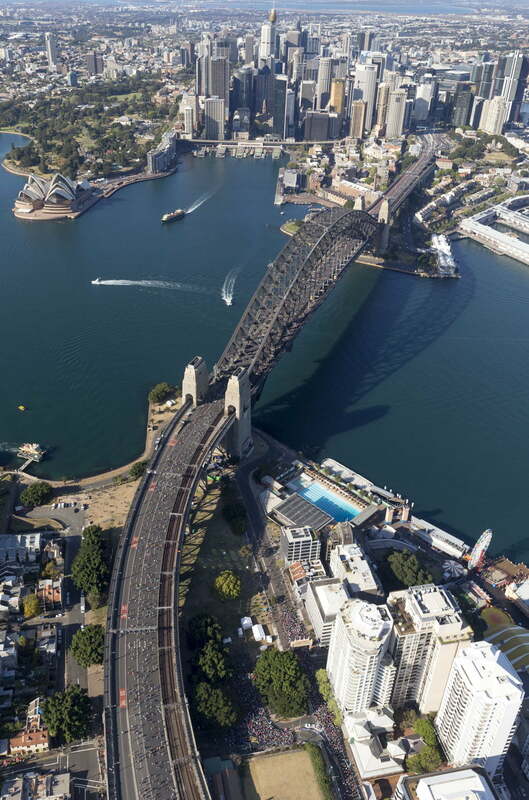 Make sure you join us at the FightMND marquee at the Sydney Opera House on the day and cool down after your run with an Ice Bucket Challenge. 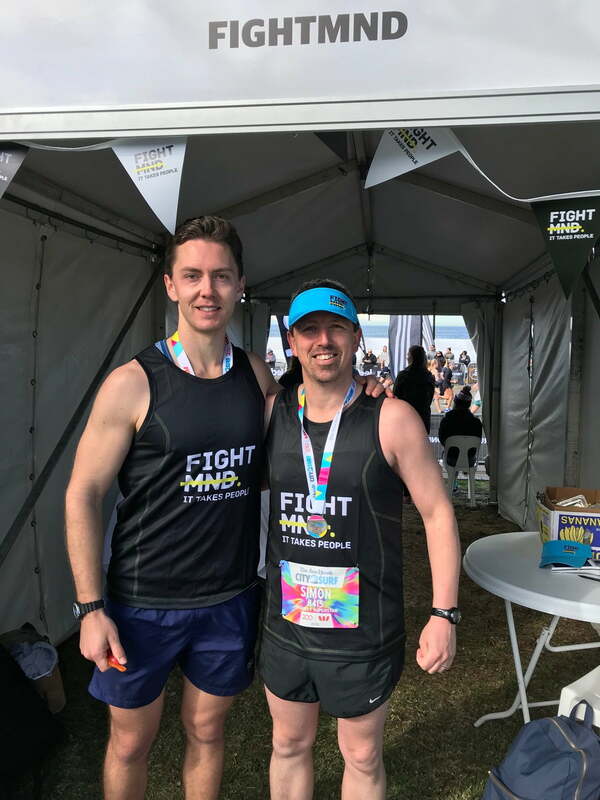 You can join Team FightMND today by clicking the button below and start fundraising straight away.